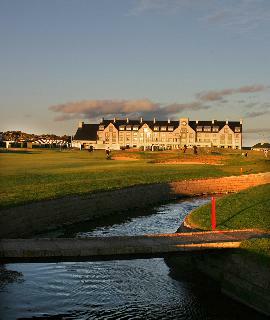 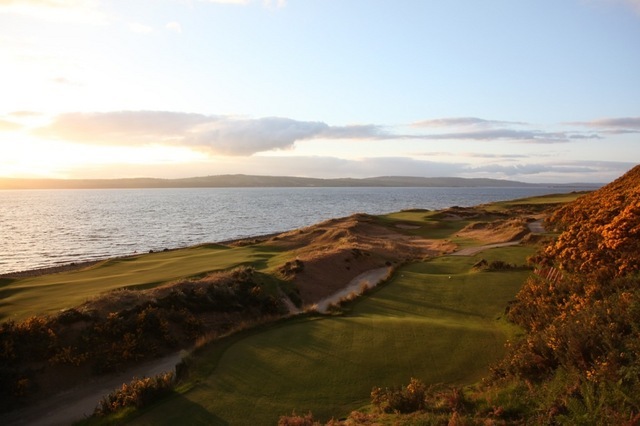 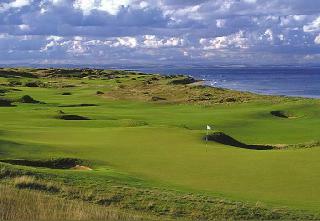 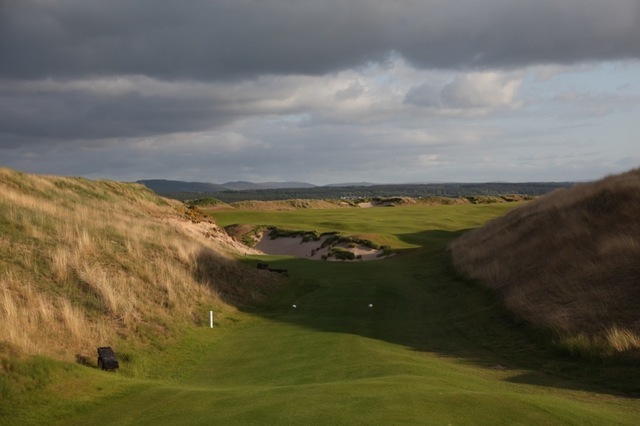 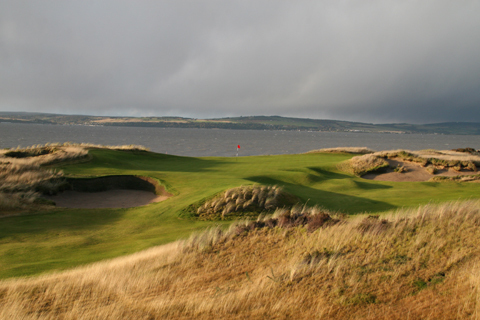 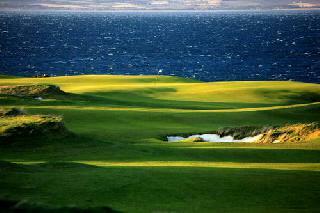 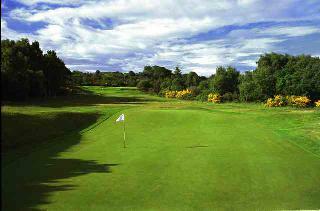 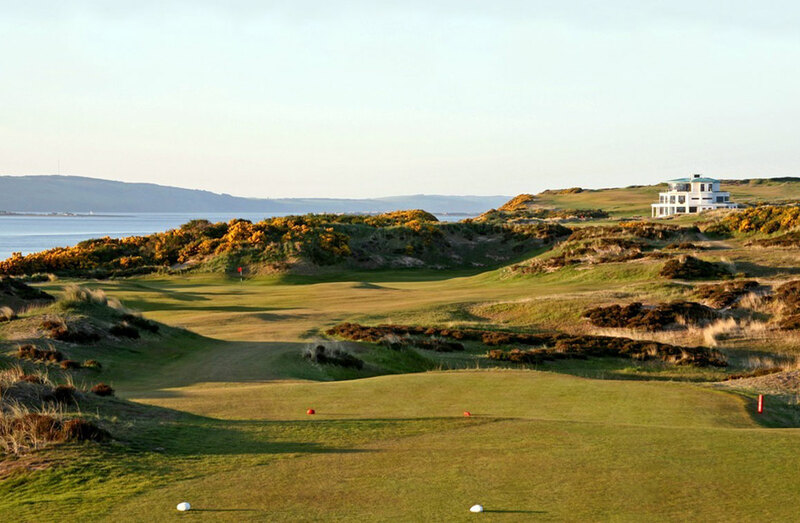 This championship links course overlooks the Moray Firth and and the Black Isle. 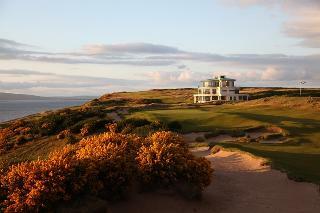 This combined with two tiered layout design incorporating both shore level and the clifftop ensures magnificent vistas. 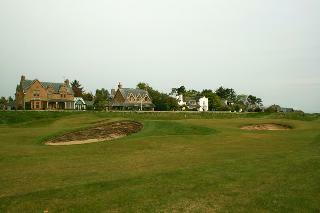 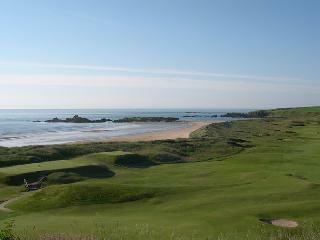 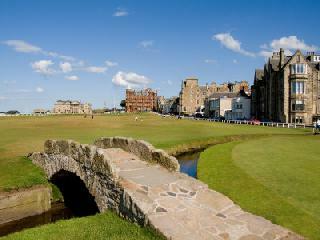 Typical of the old Scottish Links, the fairways are uneven, or "rumpled" as they are known locally, which can affect the path of the ball after landing.